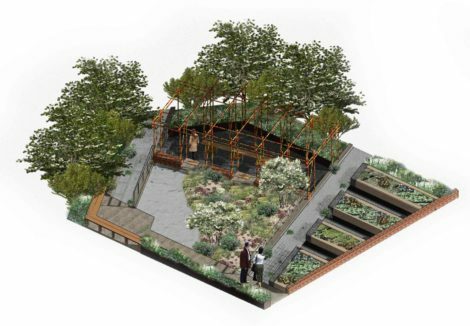 Perhaps with the fiercest competition to date, the RHS have announced their shortlist of finalists in this year’s 10th anniversary RHS Young Designer Competition. Open to those aged 28 and under, the winner will be announced at RHS Flower Show Tatton Park, celebrating its’ own 20th anniversary next year. One of the finalists is Eds Higgins of Hosta Consulting. 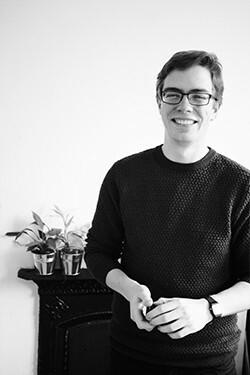 Eds, Lead Designer at the Nottingham-based architect’s practice, devised his garden design entitled “Finding (Urban) Nature” as his own interpretation of the competition’s theme of “health and well-being”. Put another way, Eds’s garden is F[u]N, heralding urban wasteland sites as hidden gems of the landscape, with great importance for wildlife and open space to help improve mental health and well-being – as well as vital community centres – who didn’t build a den in places like this when they were younger?! You can visit Eds’s garden, the Flower Show and await the winner’s announcement at RHS Tatton Park which takes place 18-22 July 2018. Tickets available here. You can find out more about Eds Higgins and Hosta Consulting on their website.